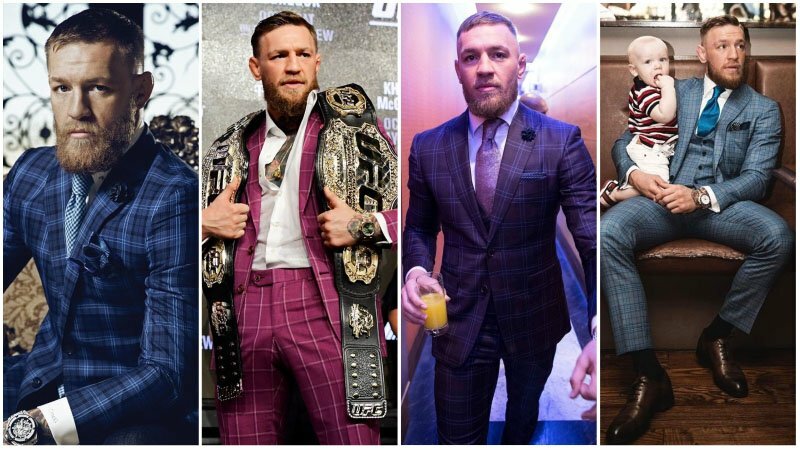 Conor McGregor may be best known for his fighting, but the UFC champion has another skill up his sleeve: dressing stylishly. 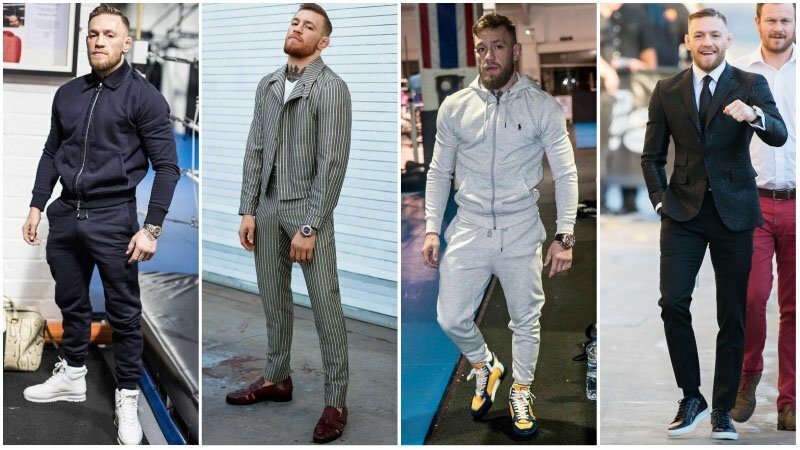 The Irishman’s outfits are indeed just as killer as his moves in the Octagon, which is why many men are looking to him for fashion ideas and advice. 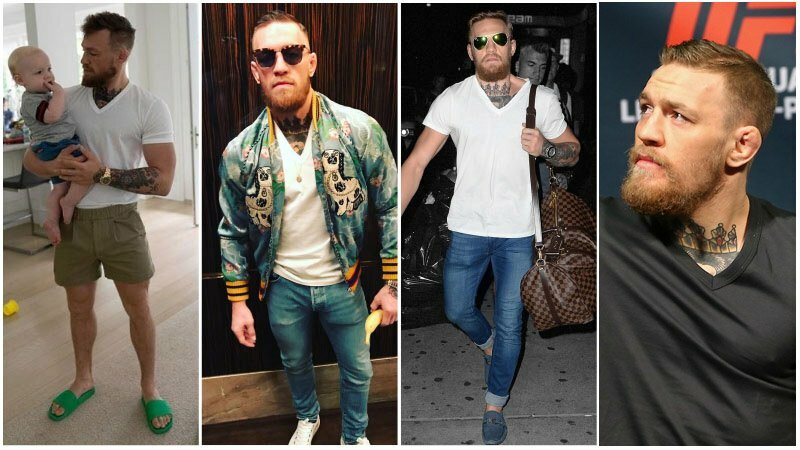 In this article, we’ve rounded up McGregor’s best looks for you to channel. 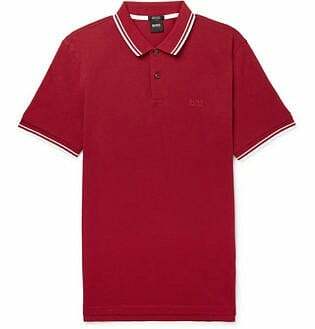 From sleek three-piece suits to casually cool polo shirts, these items will have you looking both tough and on-trend in no time at all. 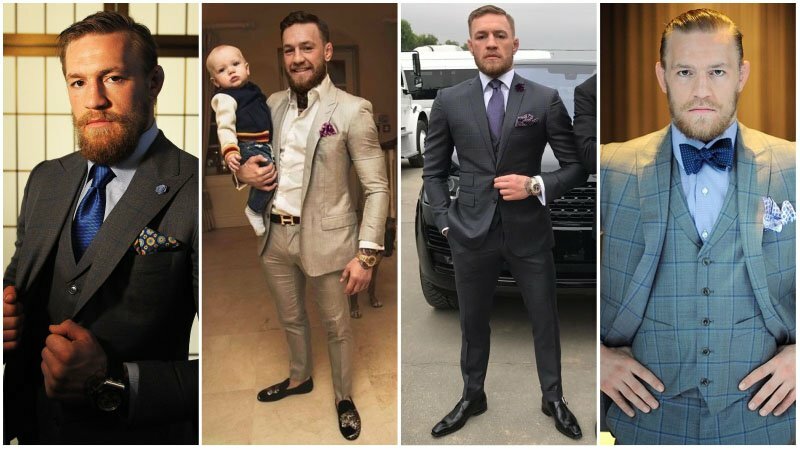 Smart tailoring is a key aspect of Conor McGregor’s iconic style. 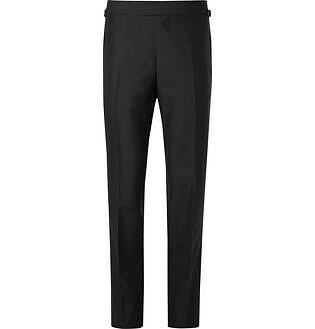 The superstar fighter is regularly seen sporting sleek and stylish suits for an array of events. 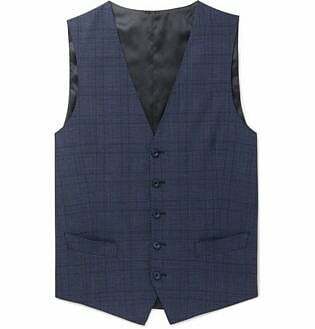 In particular, he often chooses to don classic three-piece designs, which include a waistcoat. 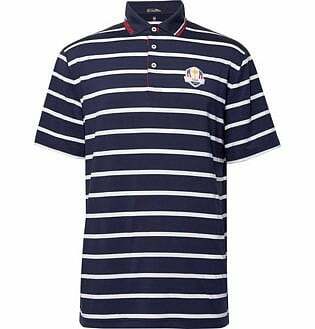 When it comes to colours, grey and blues are some of his favourite hues, but he’s not afraid to rock a print either, such as cool checks or sharp stripes. 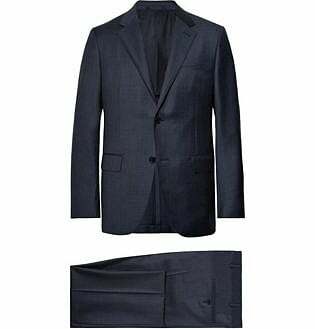 If you’re looking for an easy way to emulate Conor McGregor’s sharp style, you should invest in a well-fitting blue suit or two. 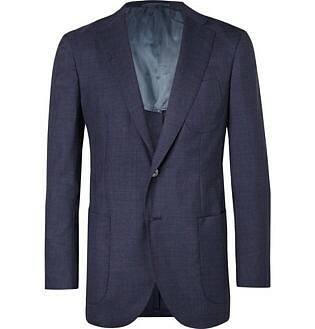 Whether rich navy or a midnight hue, blue suits are a McGregor favourite. 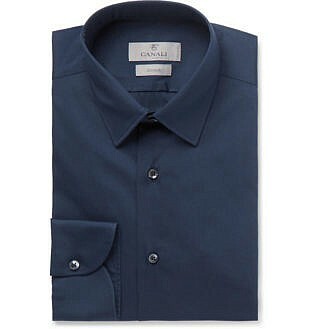 To rock one like Conor himself, team your blue suit with a white shirt. 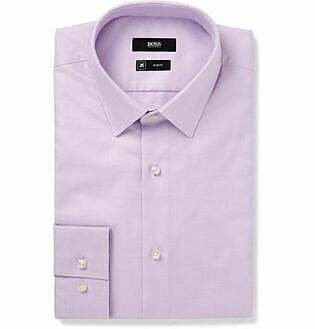 Then, add a tie and pocket square in either a matching blue tone or a highlight colour, like pink. 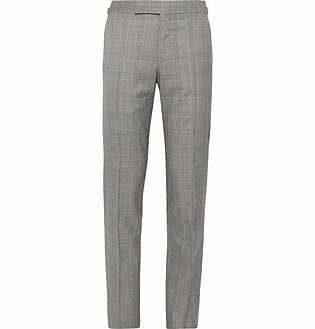 Grey is another suit colour that McGregor often dons, and it’s one you can easily rock too. 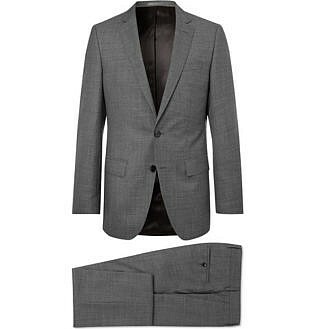 Thanks to the plethora of tones available, grey suits can look great on all gents. All you need to do is find the shade that’s right for you. 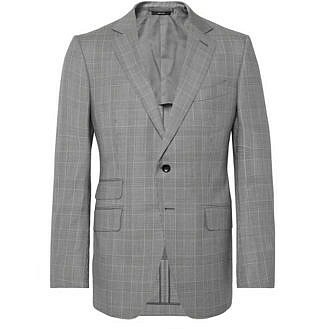 Then, make like McGregor and team your grey suit with a white, pink or baby blue shirt for a seriously stylish look. 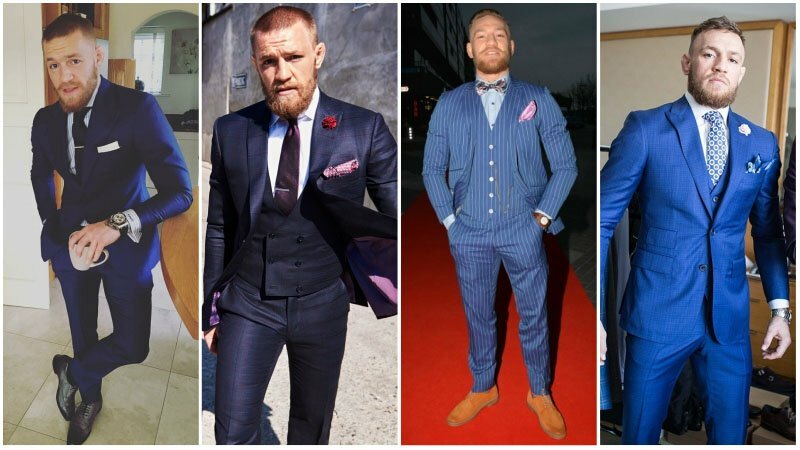 While Conor McGregor’s style is always slick, it can also be quite bold. 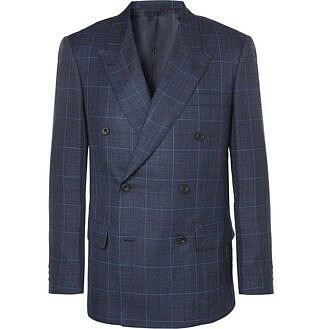 A perfect match for his strong personality, eye-catching and exciting ensembles are a McGregor favourite. 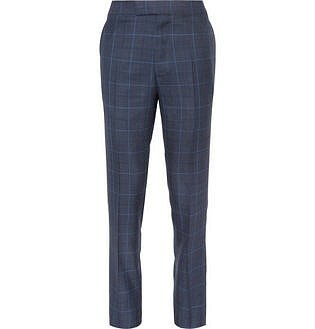 For an easy way to channel his adventurous style, try rocking a check suit. 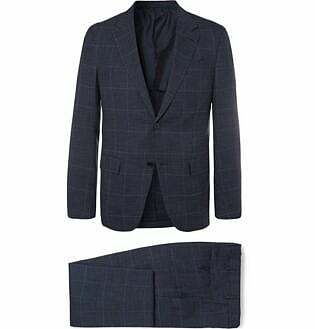 Whether it is in maroon, grey, blue or salmon colour, a check suit will instantly add a touch of McGregor flair to any formal look. 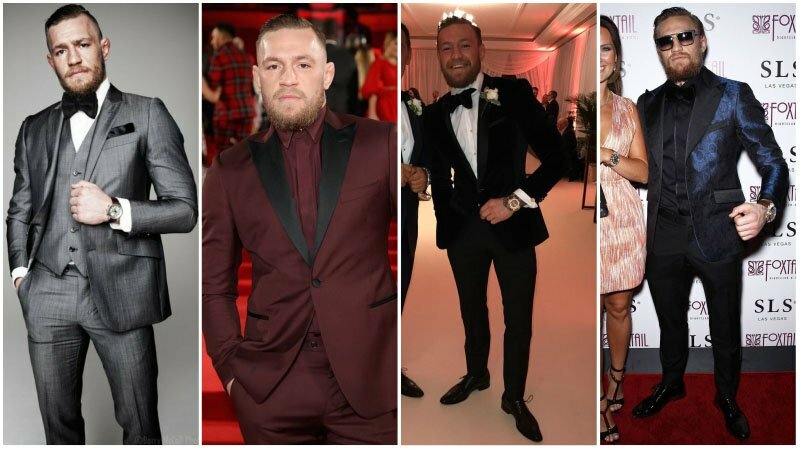 As one of the world’s biggest sporting stars, Conor McGregor is invited to the world’s biggest parties, many of which require him to dress to the nines. 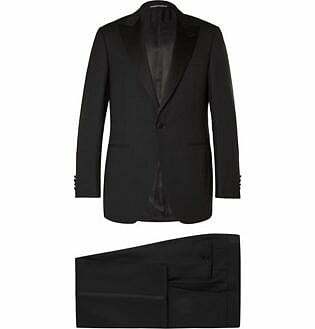 For such occasions, Conor often rocks a tuxedo. 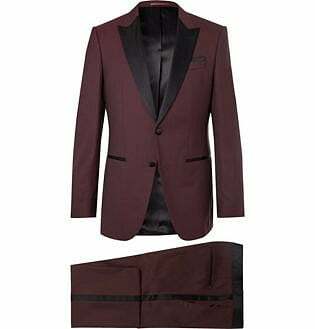 To wear a tux like the UFC star, try choosing a two- or three-piece design in classic black or bold maroon. 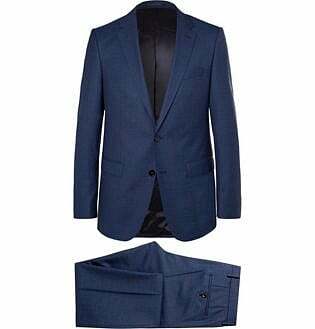 Also, ensure the fit is on point by visiting a tailor before the big event. 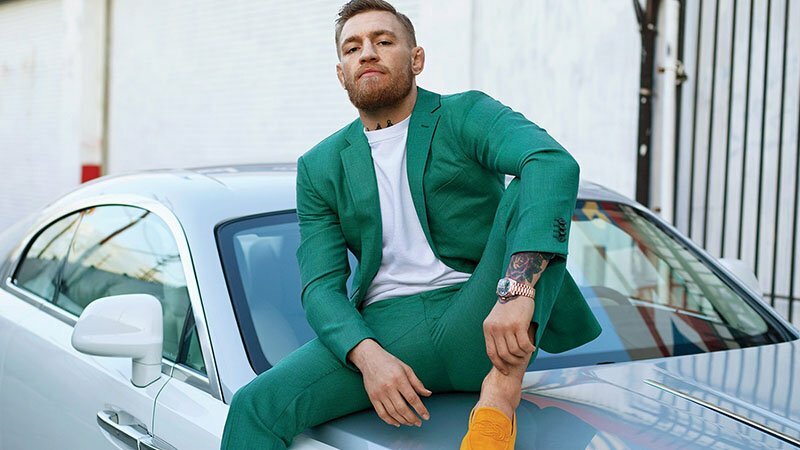 While Conor is far from afraid of a bold look, he does know when it’s better to play it subtle. 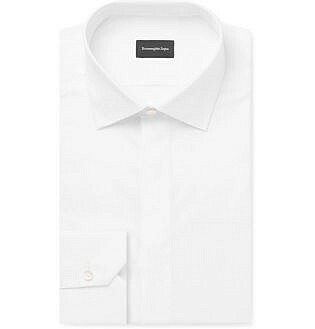 So, when he’s rocking one of his sleek suits, particularly in a strong hue, he tends to keep the look grounded with a smart white or neutral dress shirt. 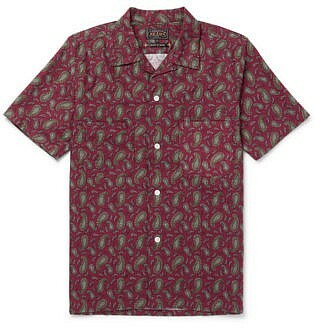 However, when he’s not wearing a suit, Conor will often add a little more excitement by opting for a printed design. 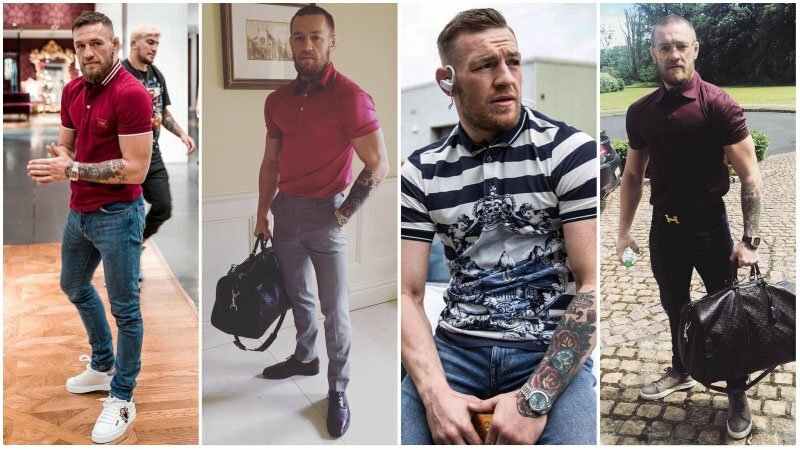 McGregor may dress up regularly, but, like all of us, he also likes to keep things casual now and then. 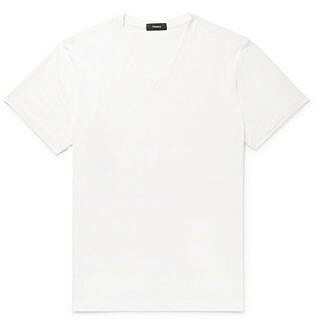 To do so, the star often chooses to rock a simple yet stylish T-shirt. 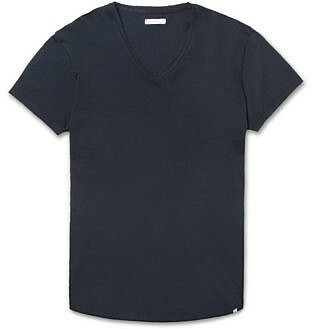 To channel this casually look, invest in a variety of fitted, V-neck tees in neutral tones like white, grey, and navy. 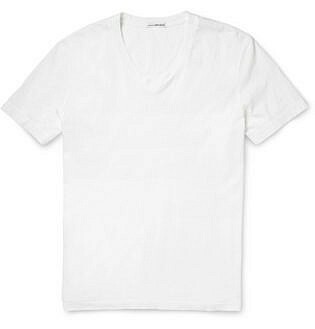 Oh, and if you have some tattoos to show off while wearing one, all the better. 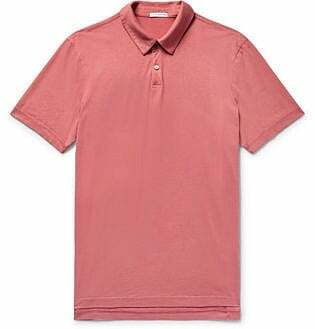 Over the years, many athletes have embraced the polo shirt. 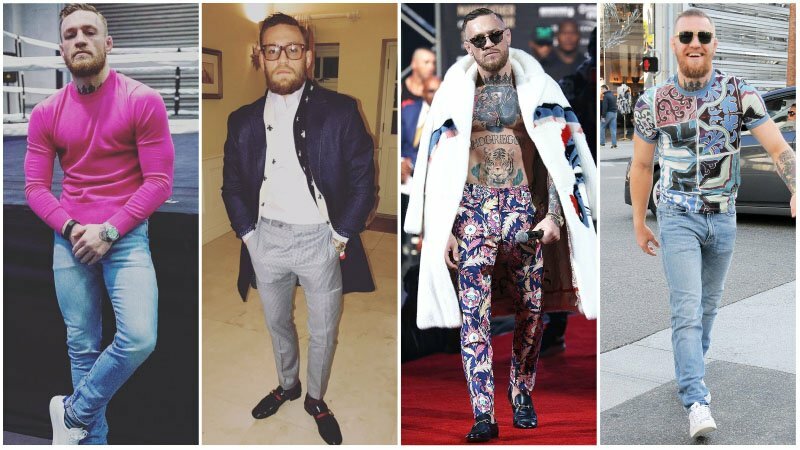 Of course, none have done it with quite the flair that Conor McGregor has. 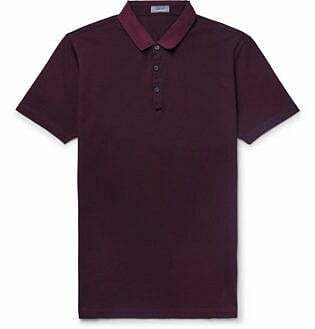 The star chooses well-fitted polos that showcase his muscles and buttons them high up his neck. 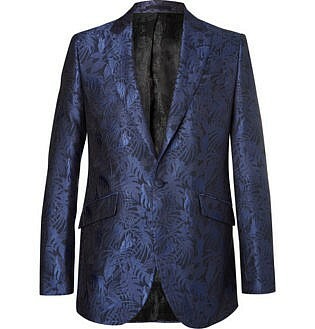 When it comes to design, he tends to opt for playful colours like green, pink, lilac and sky blue or prints. 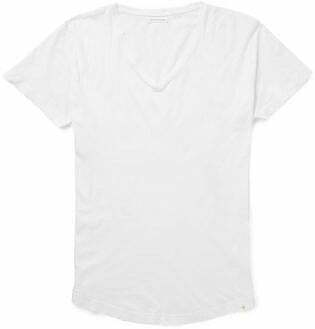 Conor McGregor’s selection of pants is broad. 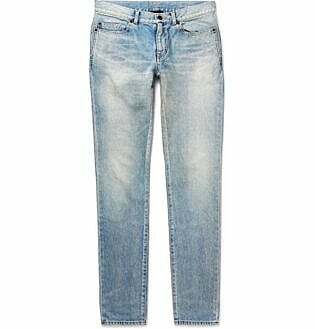 For casual occasions, he often dons a simple pair of jeans. 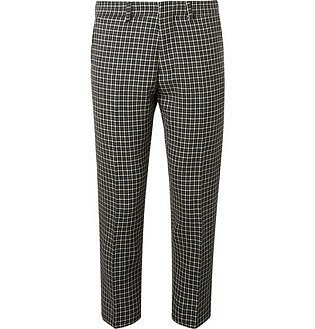 But, for events, photo shoots and more, the star rocks a selection of styles, including coloured chinos and striking printed trousers. 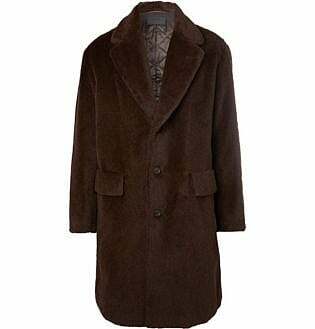 While McGregor lets his actions do the talking in the Octagon, on the street, it’s his clothes that say the most, especially his outerwear. 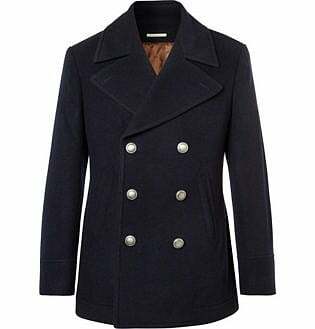 Not one to shy away from an attention-grabbing style, McGregor has been known to rock an array of bold coats. 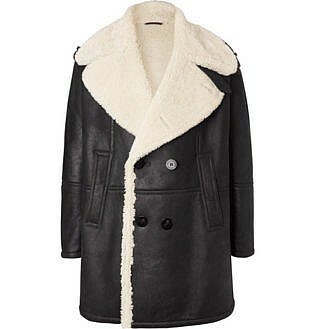 In particular, a white fur coat is one of his most memorable garments. 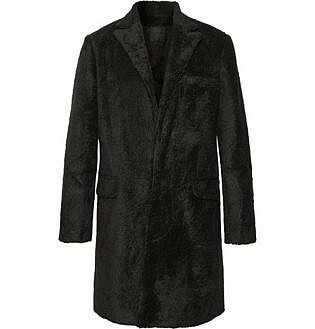 But, he also often wears subtler designs, such as fur-lined parkas, shearling jackets, and classic pea coats. 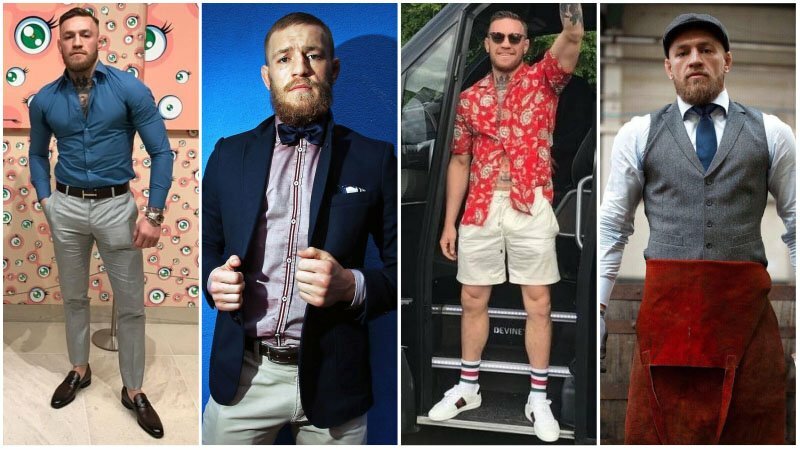 There’s no denying that Conor McGregor’s wardrobe is a desirable one. 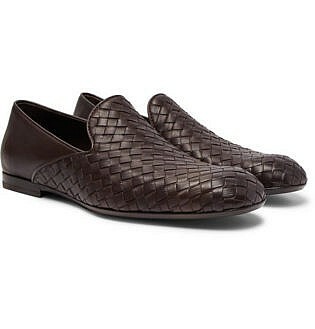 But, it’s not just his clothes that contribute to his awesome style. 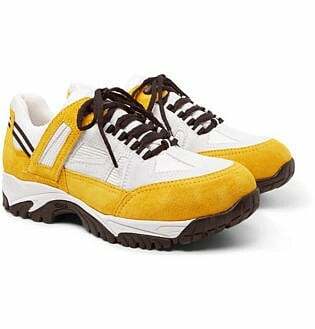 His shoes, beard and hair all also add to his unique and iconic appearance. 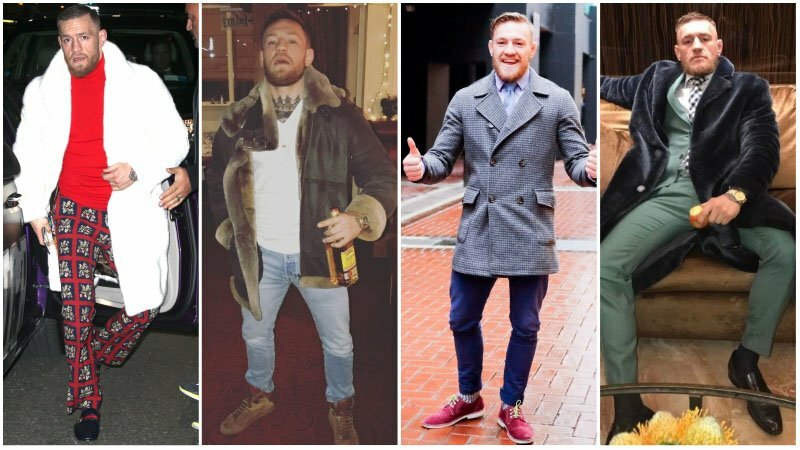 McGregor may be barefoot when he fights, but outside the Octagon, his feet are almost always clad in stylish footwear. 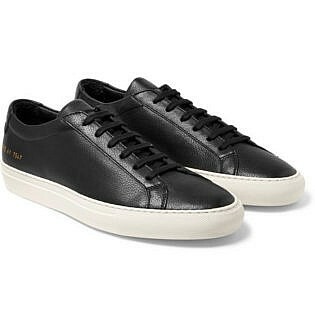 The star, who has a passion for good shoes, owns plenty of awesome pairs, including seriously cool sneakers for casual wear and a variety of smart dress shoes for formal functions. 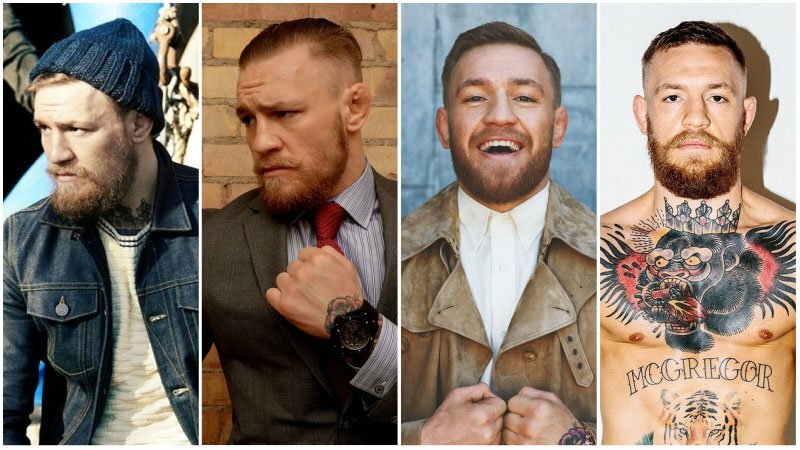 Conor McGregor’s hair is an essential part of his iconic style. Although over the years, he has switched his hairstyle up, his signature look remains an undercut, which he often pairs with a short, side-parted crop on top. Other haircuts rocked by the star include buzz cuts, crew cuts, an undercut man bun, and more. 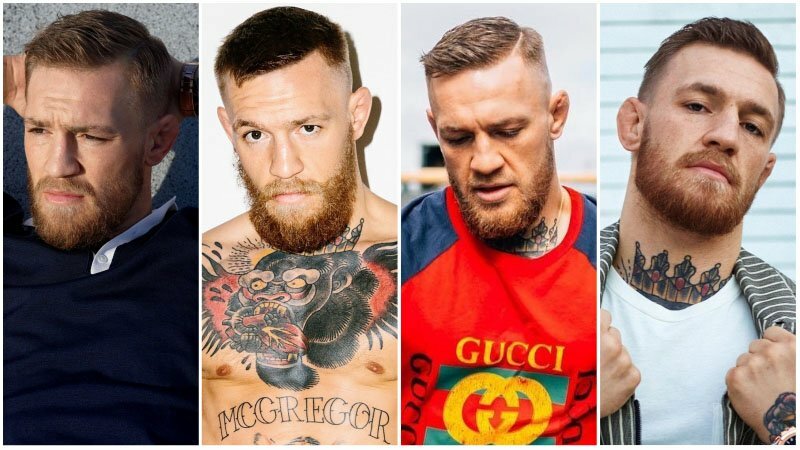 Like his hair, Conor McGregor’s beard is a vital part of his entire look. 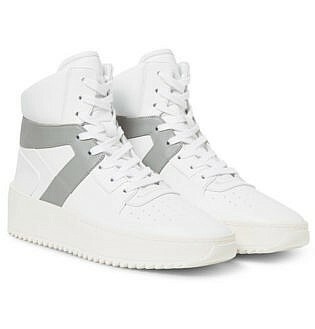 Not only does it add the perfect rugged touch to his appearance, but it also keeps his aesthetic current. To rock a beard like McGregor’s, keep yours looking full and trimmed to a medium length. Also, remember to condition it regularly to keep it healthy. 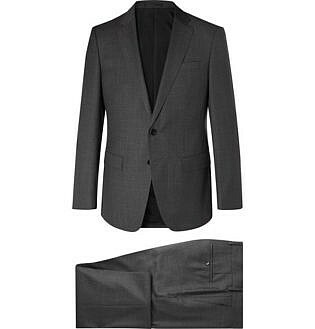 Embrace smart tailoring with well-fitted suits in two- and three-piece designs. 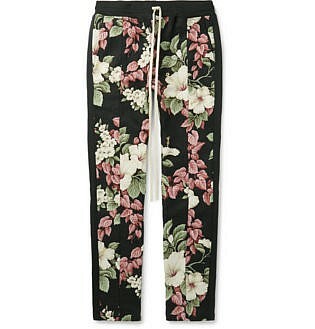 Get playful with unique colours and prints. 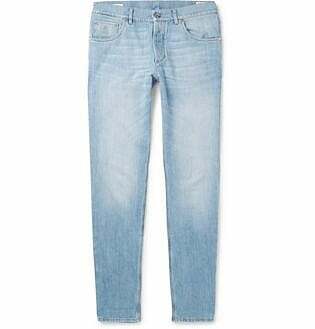 Invest in basics to tone down bolder items. 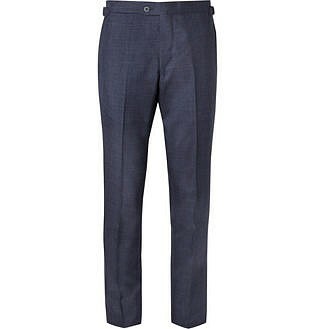 Don’t forget to accessorise with smart shoes, ties, pocket squares, sunglasses, and more. Keep your hair and any facial hair neatly cut and styled for a polished yet rugged appearance.